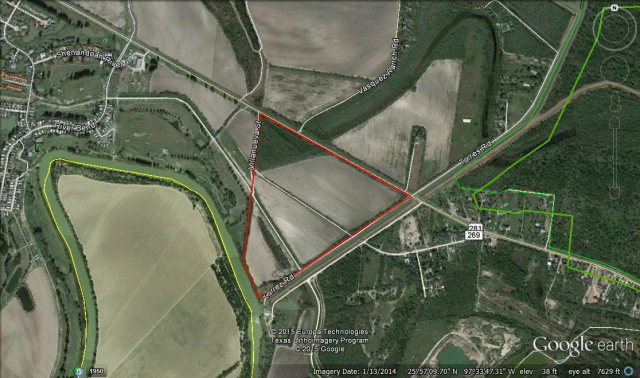 1559 Ac E Fernando Rd, Arroyo City, TX, 78583 - Photos, Videos & More! 1559 acres of Pasture land adjacent to Arroyo City shrimp farms that is currently used for cattle grazing and hunting. East Rio Hondo water on site. Soil types include Latina Sand Clay Loan, WM Willamar Soils, and TC Tiocano Clay.